Recycling used computers and electronics can leave you open to liability for claims over lost or incompletely destroyed data. 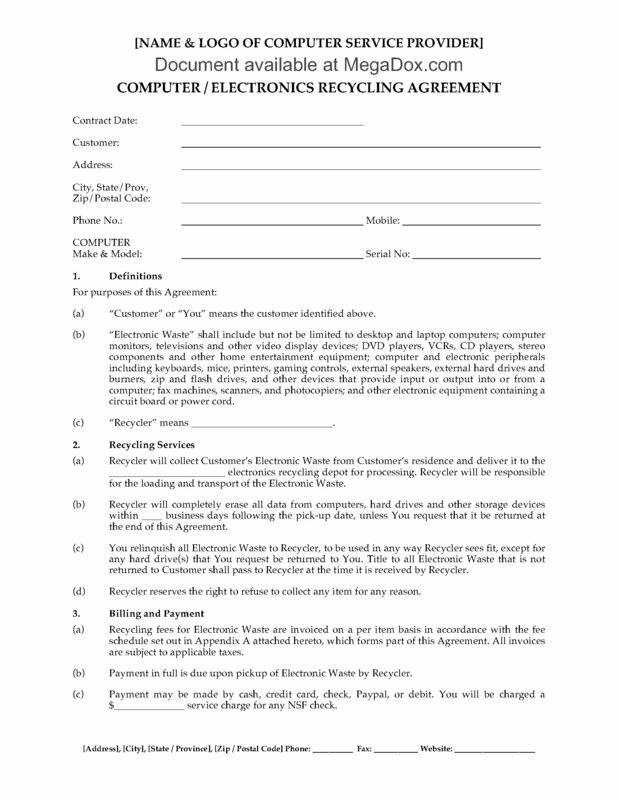 Protect yourself with a well written Recycling Agreement. This contract template is for computers and devices from residential customers (not used for business / corporate purposes). The recycler will erase all of the data from computers and storage devices. The customer is responsible for backing up all data and files. The recycler is not liable for any lost data. All recycling fees must be paid at the time of pickup. The agreement includes an indemnity provision. The customer indemnifies the recycler against any costs or damage claims. 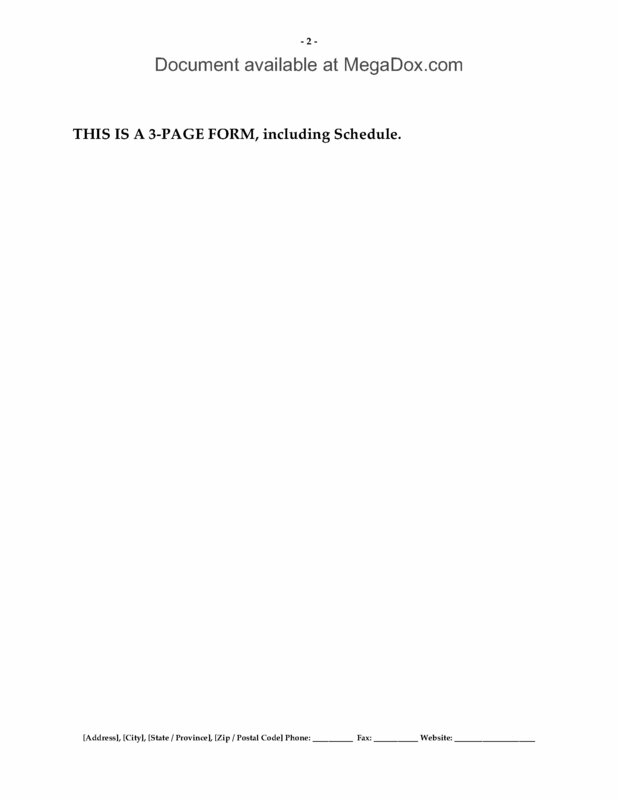 This is a reusable legal form - buy it, download and save it as a template, then use it as often as you like. The Computer & Electronics Recycling Agreement (Residential) is a generic legal template which does not have any country-specific language.